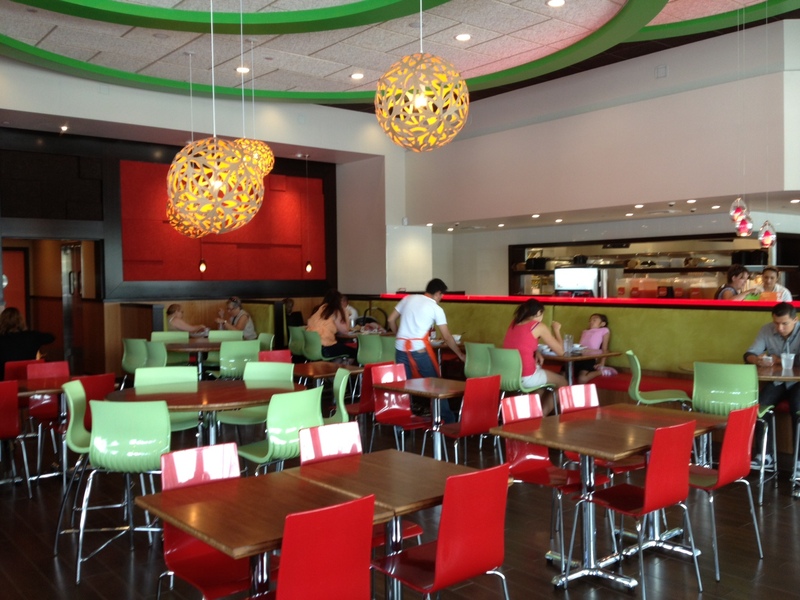 Veggie Grill recently opened their third Irvine location at the Crossroads Shopping Center. When dining at the new location, we tasted their new summer menu, and found the best of Veggie Grill Irvine for your family to order when dining at this healthy fast-casual restaurant. 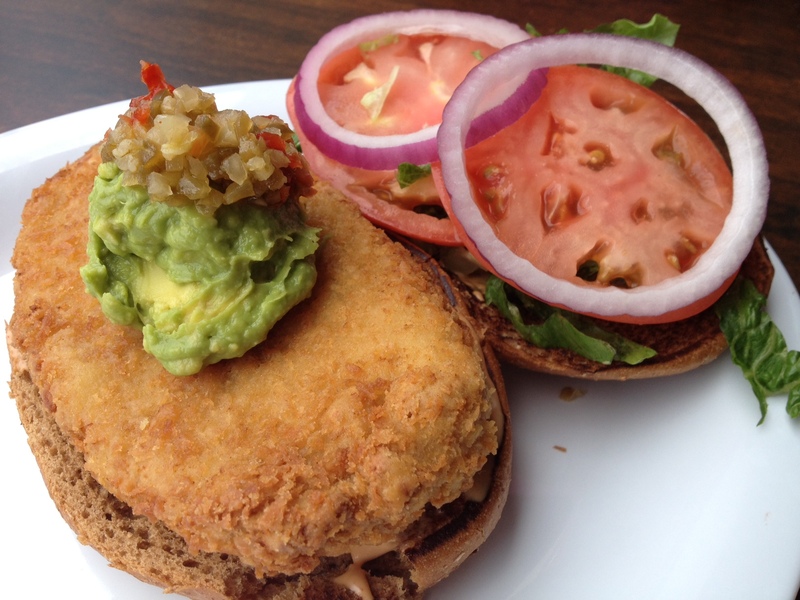 Veggie grill offers families healthy plant-based food in a casual family-friendly environment. 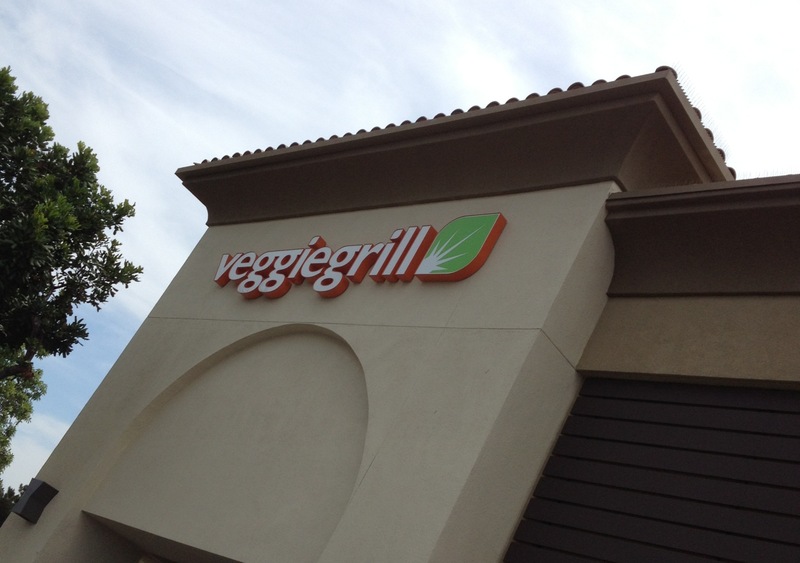 The new Veggie Grill Irvine location is located at 3972 Barranca Parkway in Irvine. The modern restaurant has plenty of room for large families to dine at their location with almost 3,000 square-feet of dining space. They are open for lunch, dinner or takeout. 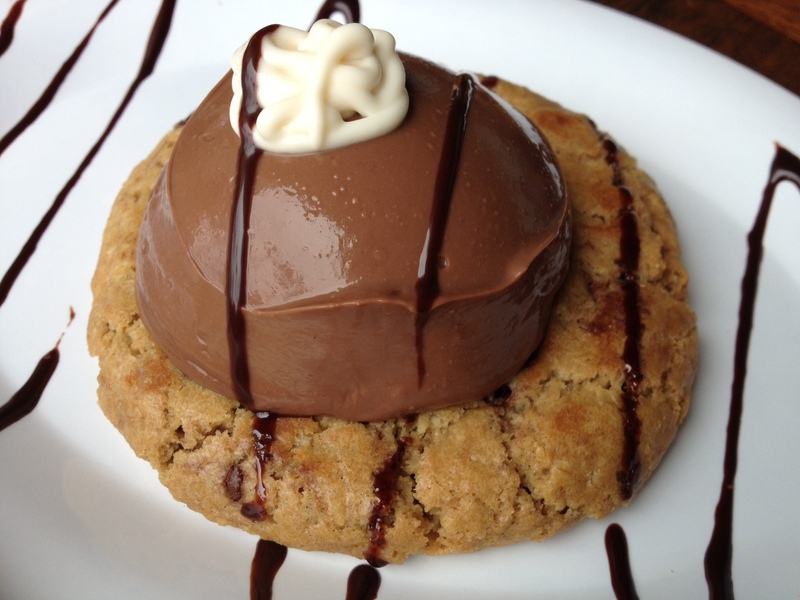 The grilled cookie is one of our favorite desserts on the Veggie Grill menu. This is a new menu item, and will leave you wanting to come back for more. The new baja “fish” tacos are part of the Veggie Grill summer menu. 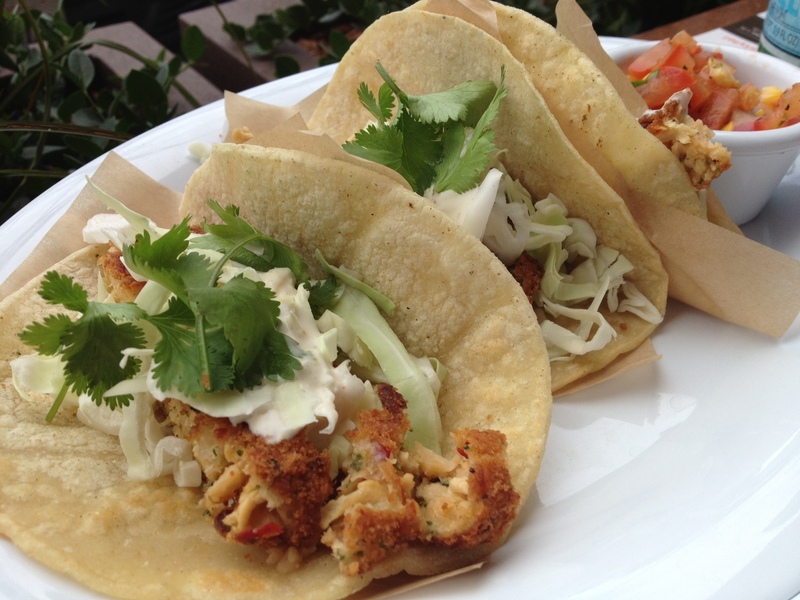 The “fish” tacos are a healthy lunch menu item, and can easily be shared between two people. 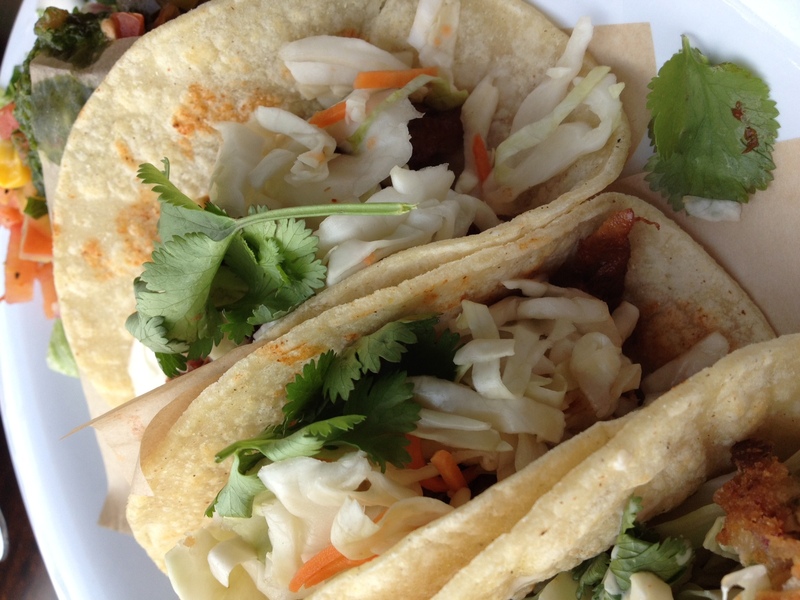 The steak tacos are a classic Southern California dish with fresh grilled steak that it topped with fresh cabbage. 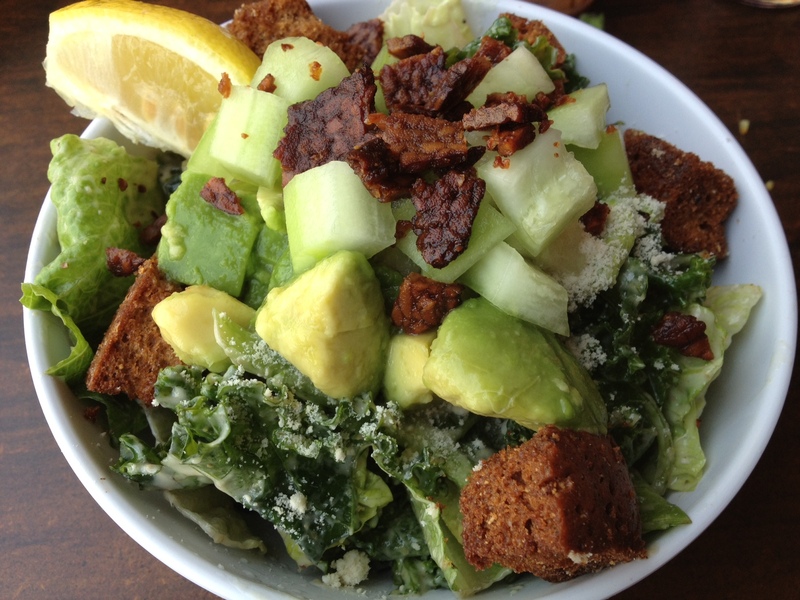 The savory kale caesar is new to Veggie Grill, and one of our new favorites. 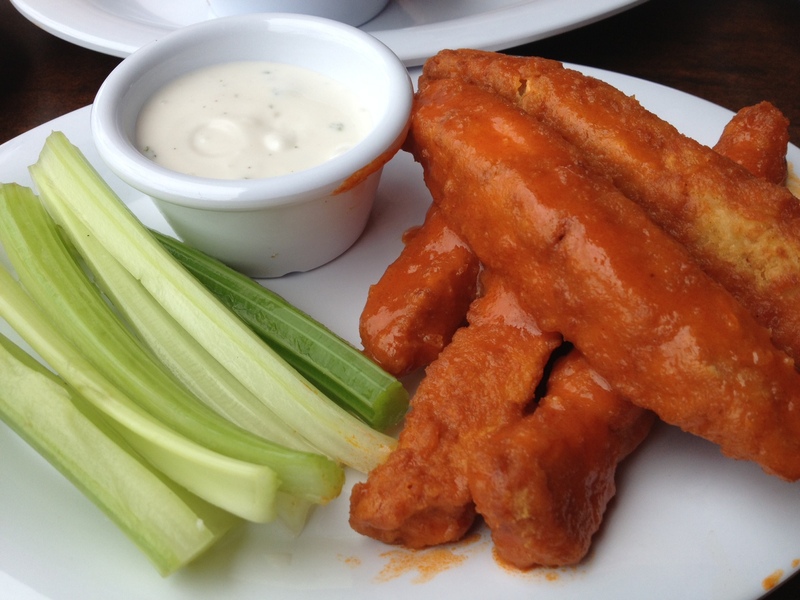 Buffalo wings are a great starter item when dining at Veggie Grill. 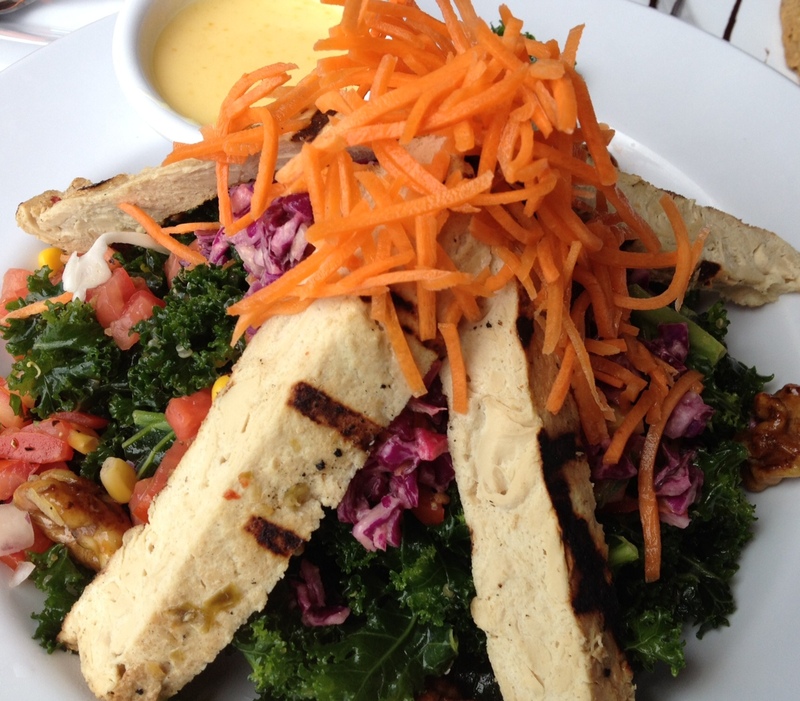 All Hale Kale Salad is a classic favorite to those who dine frequently at Veggie Grill. There is the option of adding chicken to this colorful, and healthy salad. Santa Fe Crispy Chickin’ sandwich. 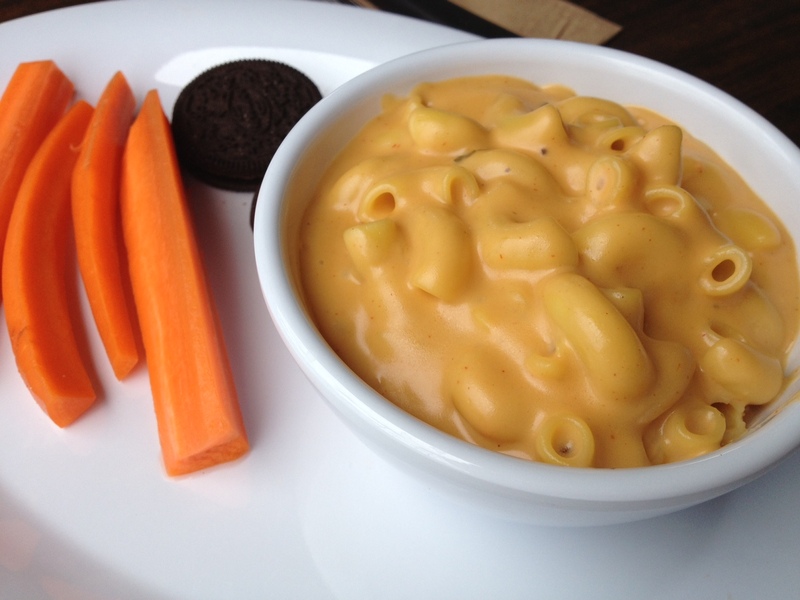 The kids macaroni and cheese. The Thai Chickin’ Wrap is my speed. The deserts are great at veggie grill. The sweet potato fries. I love the chipotle dipping sauce! i always get the bayou chicken when i go! a little spicy but yummy! Eating vegetarian does not always equate to eating healthy. A lot of their entrees are extremely oily. The fries and dipping sauces are equally as unhealthy as any other restaurant’s sides. Salads are heavy on dressings. Just because it is vegetarian, doesn’t mean it is a healthy choice. Veggie grill has an equal amount of healthy and unhealthy options as any other restaurant.